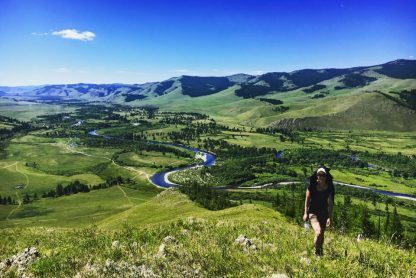 Join Emma Henry in Mongolia for a Jivamukti yoga retreat in one of the most remote places on earth. Explore the expansive Gobi desert with its huge skies, powerful sunsets and friendly camels and our second luxury yurt camp on the Upper Tuul River which meanders gently through the vast meadows of wildflowers, surrounded by lush forested hills. 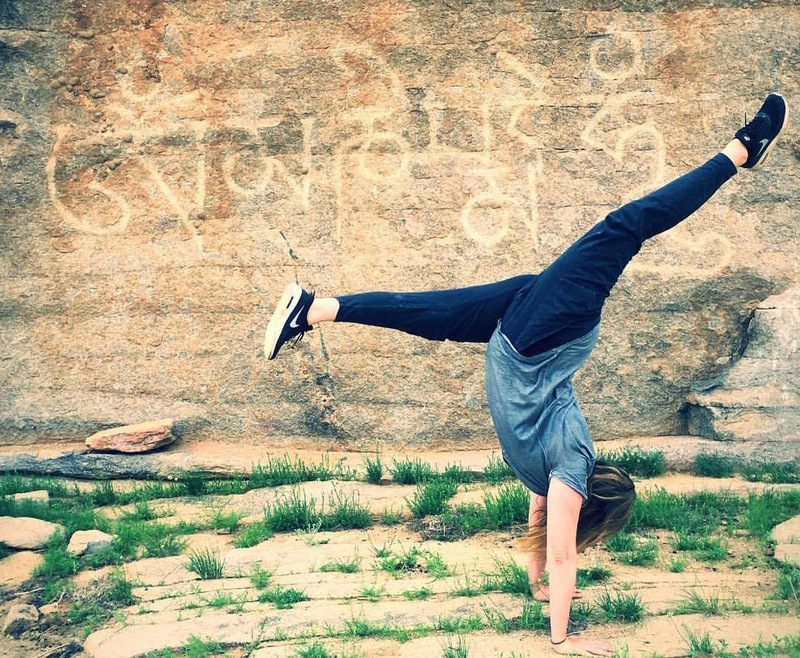 Mongolia is our most remote global yoga retreat and takes place in two very different locations. You will be glamping in our luxury yurt camps in the East Gobi and the interior parts of Gorkhi Terelj National Park. We travel to our first camp on the Trans Mongolian Railway and spend 3 nights there. With daily yoga, hikes into the desert, camel treks, massages, meditation and an evening kirtan deep in the desert around a campfire, our Gobi location is magical and other worldly. Then we head by jeep to for 4 nights at our second yoga retreat camp in the Khan Kentii, possibly one of the most beautiful places we have ever been. Our days here are spent hiking or riding horses* in the wilderness with a local herder, as well as rafting and kayaking on the river. We travel with our own talented massage therapist, Elodie Frati, who will be offering sports massage to help with any aches and pains. Blissful time in our riverside yurt sauna is an experienced not to be missed. Once you have heated your body you can run outside and jump into the (very refreshing) river to cool down. A top Mongolian revitalising experience! Please read our blog about the Mongolia yoga retreats for more details on this “retreat of all retreats”. 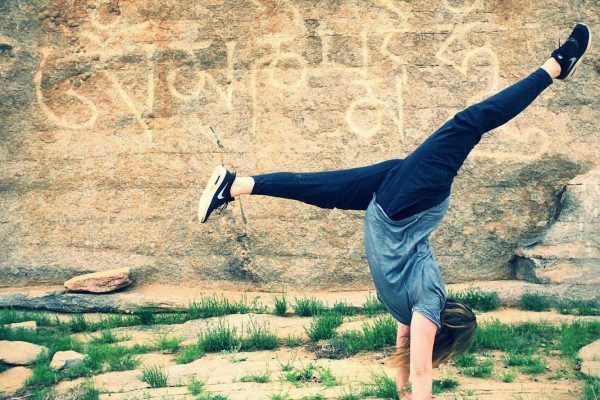 Senior Jivamukti yoga teacher Emma Henry will teach around 25 hours of yoga and meditation classes, with 2 yoga classes on most days. This could possibly be the ultimate yurt yoga retreat! 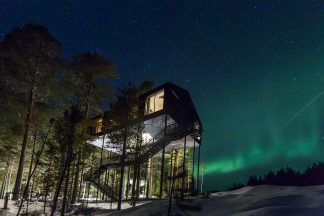 We have two exclusive camps in wild, remote and completely peaceful locations. Our yoga retreat accommodation is in traditional Mongolian gers – known in the UK as yurts. We have space for a maximum of 18 guests in single, twin or triple yurts. The gers have wooden floors and are beautifully decorated in traditional nomadic style with hand-crafted furnishings. This is a luxury camp, expertly run by a Mongolian team and our yoga retreat will assist the conservation efforts in the area as it brings finances to the local economy and protection efforts. There are eco toilets which are a short walk from the camp. There are two beautiful yurts for showers, and we have a rota to make sure everyone can get clean! Water for your showers is collected from a well or the nearby river, carried by camel and yak cart, heated on a fire and placed in an overhead bucket. Your meals will be created by our chef Bettina Campolucci Bordi and her expert local team. You’ll be served a tasty plant-based, gluten free Asian inspired menu with some ingredients foraged in the Gobi, hand picked berries from the Khan Kentii forests and nutrient packed tinctures. 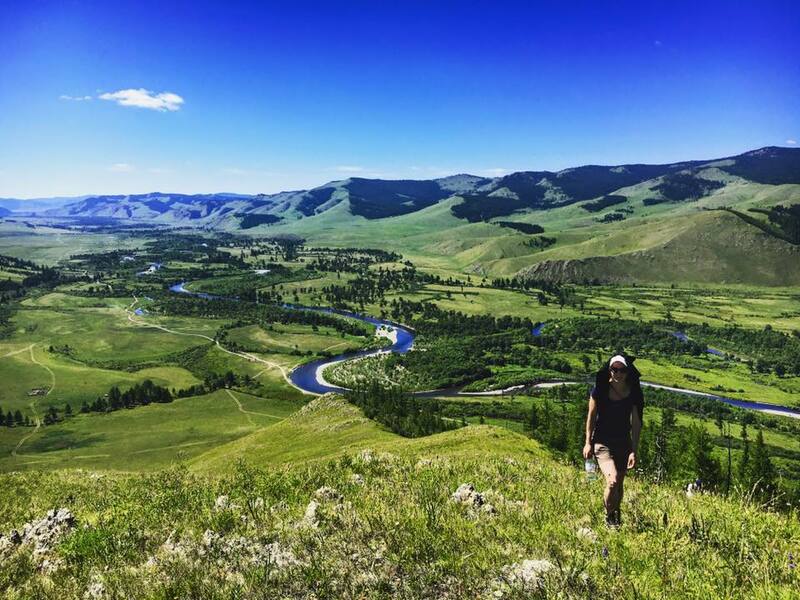 Travel: Travelling to Mongolia is not as hard as you might think! There are limited options; the most common and quickest routes from UK are via Russia, Turkey, Hong Kong or China. Flights: You can fly with Aeroflot to Ulaan Bator via Moscow in around 13 hours (We tried this route and it was fine – we recommend it as the easiest way to get there from UK). You can also fly with Turkish airlines to Ulaan Bator via Istanbul. This route is also easy but they do add an extra stop in Bishkek, which makes your flight time a little longer. The other option is to fly London to Beijing or Hong Kong and get a connecting flight from there. You can fly direct to Beijing or Hong Kong with several airlines including Virgin Atlantic, British Airways and Air China (around 12 hours prices start at £900). You can then fly with Mongolian Airlines or Air China to Ulaan Bator (two and a half hours prices start at £450 return). Transfers: Return airport and camp transfers are included in your package. We will depart Ulaan Bator together on the Trans Mongolian Railway at 9am on 19th July (so you should arrive on 18th July). You will return to Ulaan Bator around 3pm on 26th July. You can fly back from 27th July. If you are planning to go via China and you are staying within the airport for up to 24 hours you don’t need a visa. A once in a lifetime journey that I highly recommend to any openminded traveller seeking a remote adventure and true serenity. Not only were the landscapes outstanding but what an amazing human experience, so enriching!